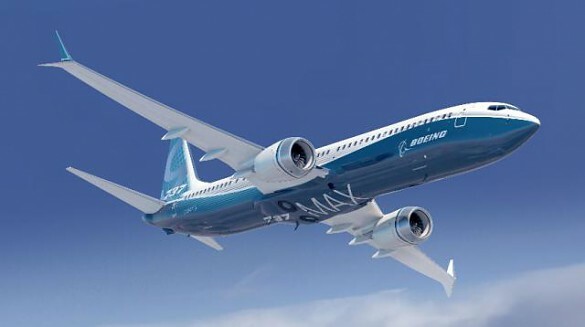 (2) NEW 2018 BOEING 737-800 June 2018 & March 2019 delivery. 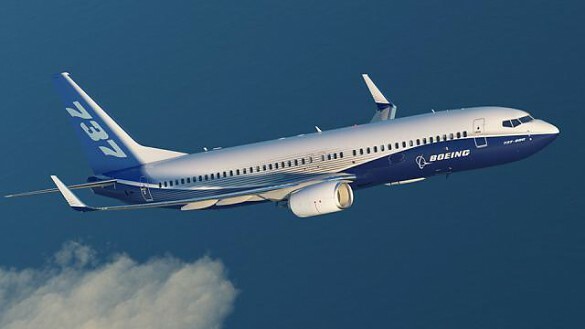 (2) NEW 2018 BOEING 737-MAX 8 Nov. 2018 delivery. 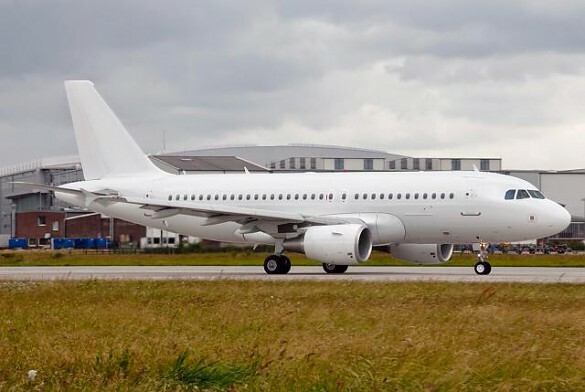 (2) USED 2007 AIRBUS A319 Sept 2018 delivery. Additional info disclosed upon qualification of buyer NDA /Mandate/POF/LOI from the end user is required.